A series of compact, rugged, industrial thermometers designed to meet the needs of high temperature process control applications (for sale in the Americas, China and India only). AMETEK Land’s high-precision IQ series of rugged, accurate infrared thermometers is designed for use in an extensive range of industrial process temperatures. Easy to install, flexible to use, IQ makes it simple to customise the perfect measurement to your application: a range of ‘plug and play’ options are available for temperature, wavelength, feature and focus distances. 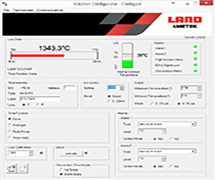 With a highly accurate measurement provided by AMATEK Land’s high-precision infrared technologies, IQ versions –E and –P can be easily configured via PC running the easy to use IQ configurator software, with optional advanced signal processing available for demanding applications. Flexible to use, easy to operate, the IQ is suitable for a wide range of high-temperature applications in industries including glass, industrial processing and steel. IQ thermometers can be configured in any combination of four wavelengths, four feature levels and four focus distances, so you can be sure the device is ideally suited to your application requirements. With a rugged, all-metal construction and scratch resistant sapphire protection window, the IQ is designed to survive in harsh environments, while its integrated air purge and water cooling system ensures it is protected in all conditions. The IQ series is plug and play, with zero configuration required. Simple screw terminal connections make installation straightforward, in many cases using existing wiring. Its compact size makes the thermometer easy to install in tight locations. AMETEK Land’s compact IQ series is the flexible choice for high-temperature industrial measurements. A free Windows PC software utility providing configuration and data visualisation for the SOLONet and IQ ranges of digital infrared thermometers. 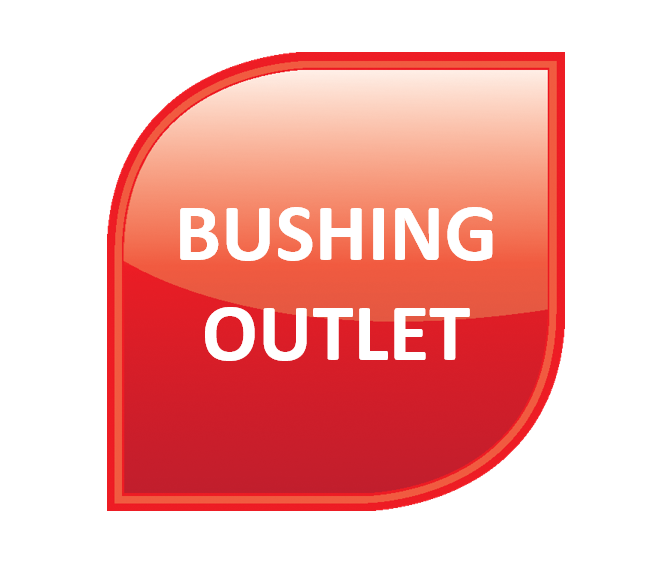 Measurement at the bushing outlet monitors fibre quality and helps protect the bushing from damage. We recommend the Cyclops 100L, SPOT M160, SOLOnet and IQ series for this application. Temperature measurements ensure heating to the correct level for toughening or bending processes. Our recommended solutions are the LSP-HD 50FL linescanner, FLT5 thermometer, SOLOnet SN51, and IQ thermometer. 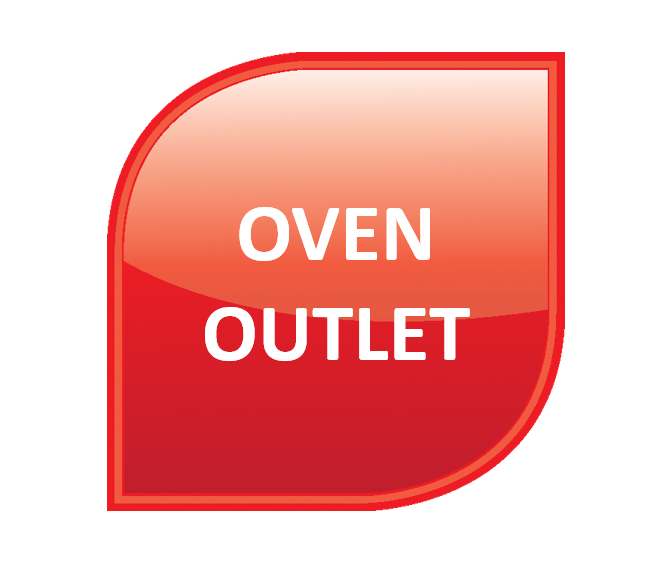 To ensure the glass is sufficiently heated as it leaves the oven, temperature measurements are essential. We recommend the LSP-HD 50FL linescanner, FLT5 thermometer, SOLOnet SN51, and IQ thermometer for this application.